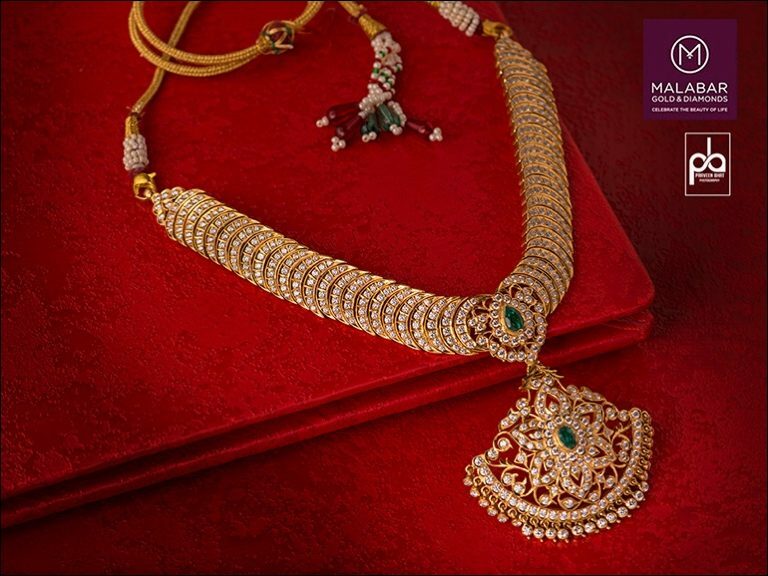 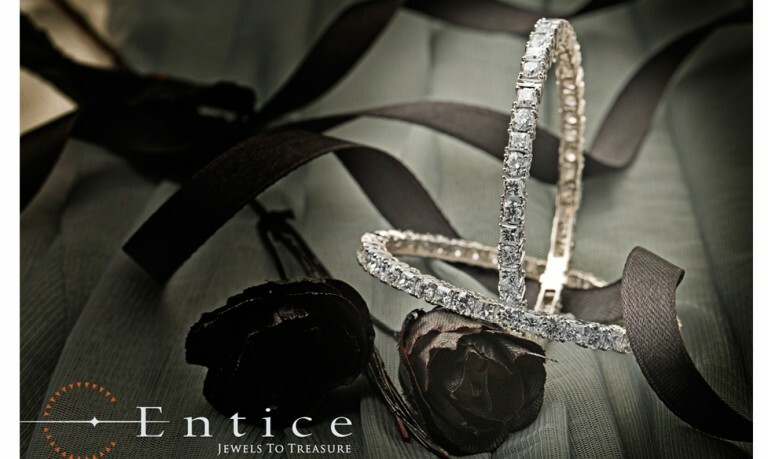 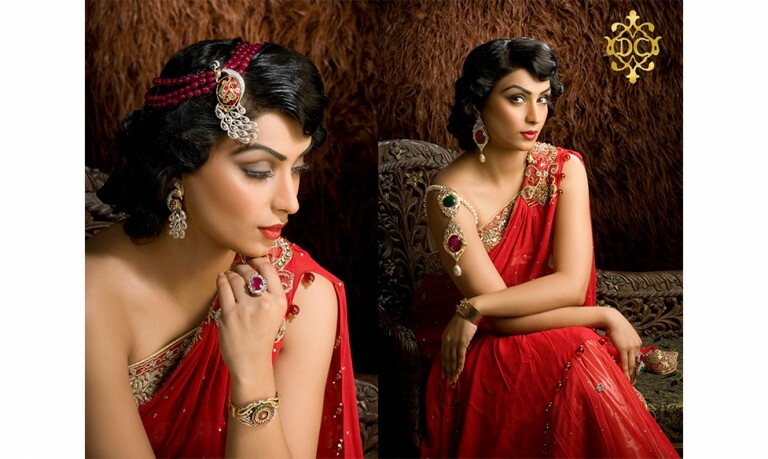 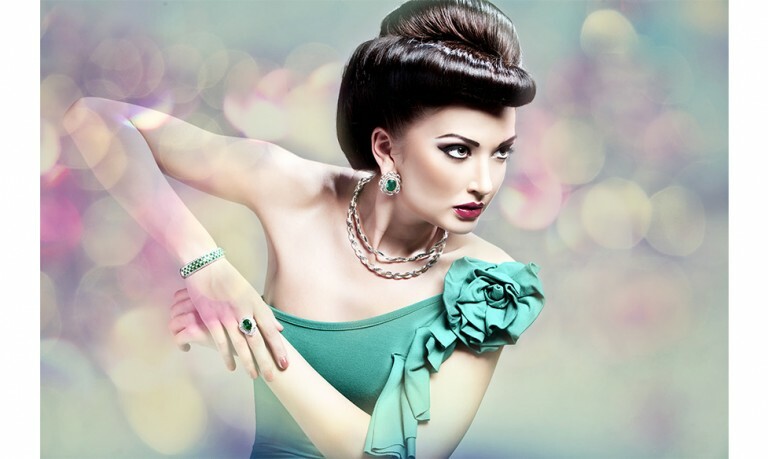 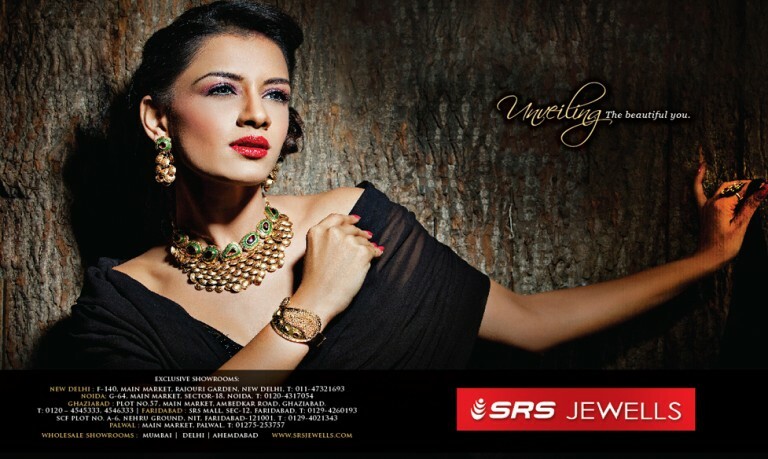 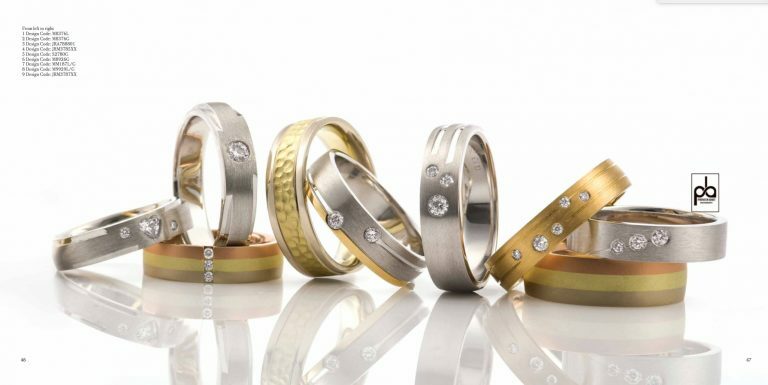 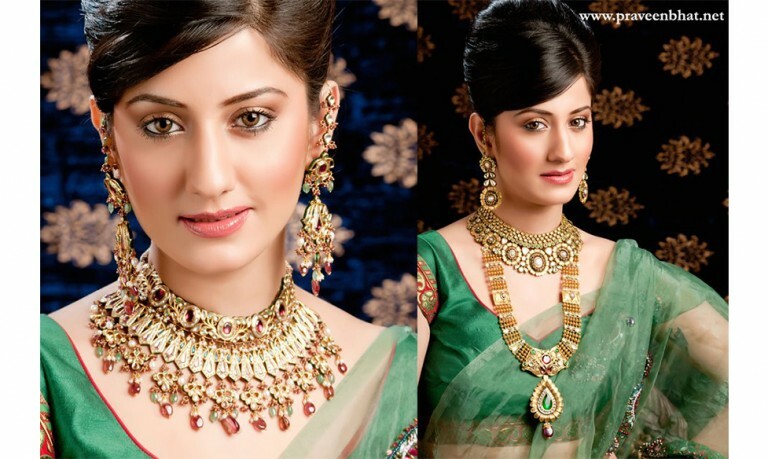 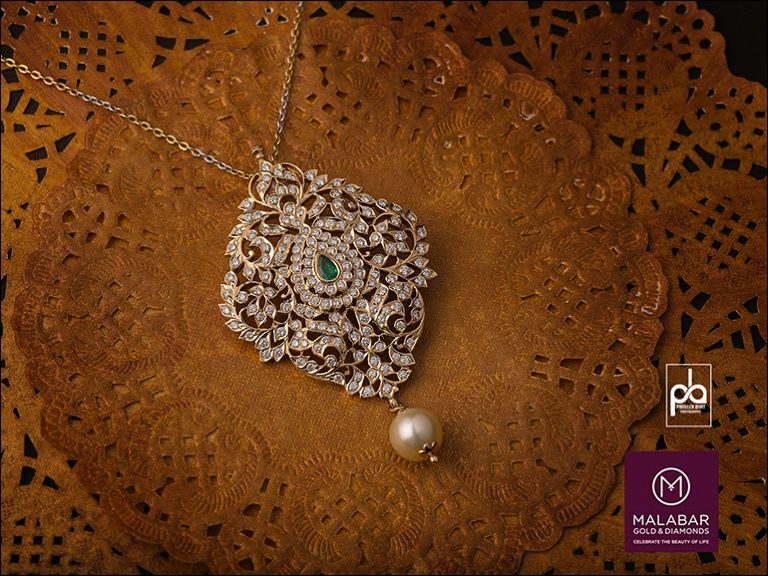 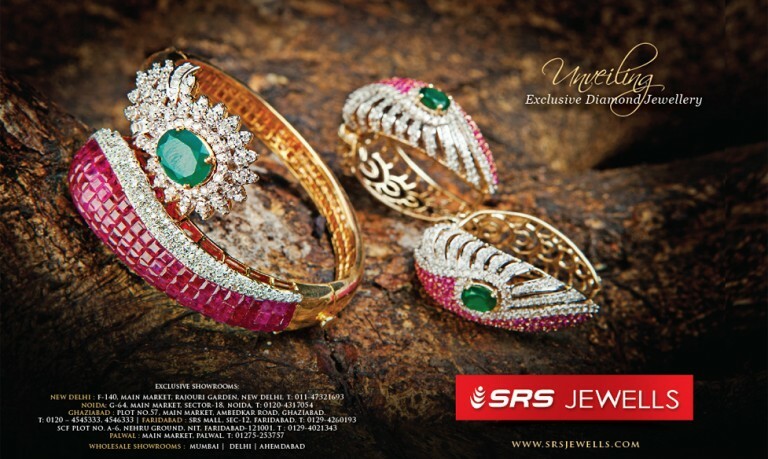 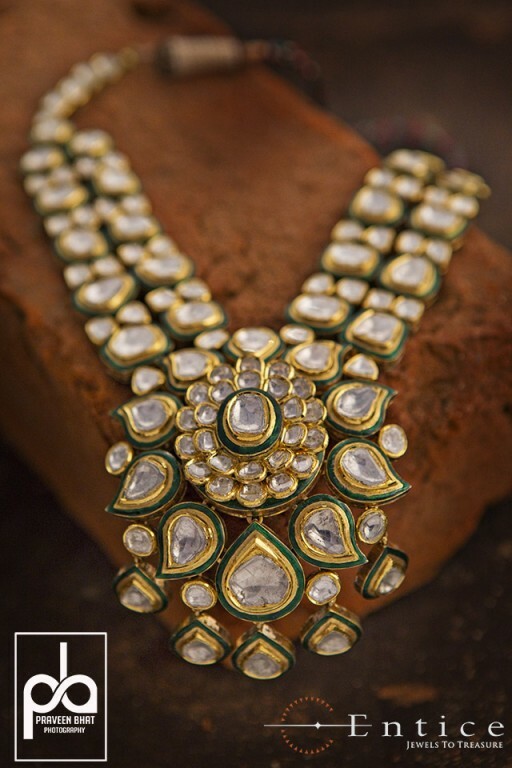 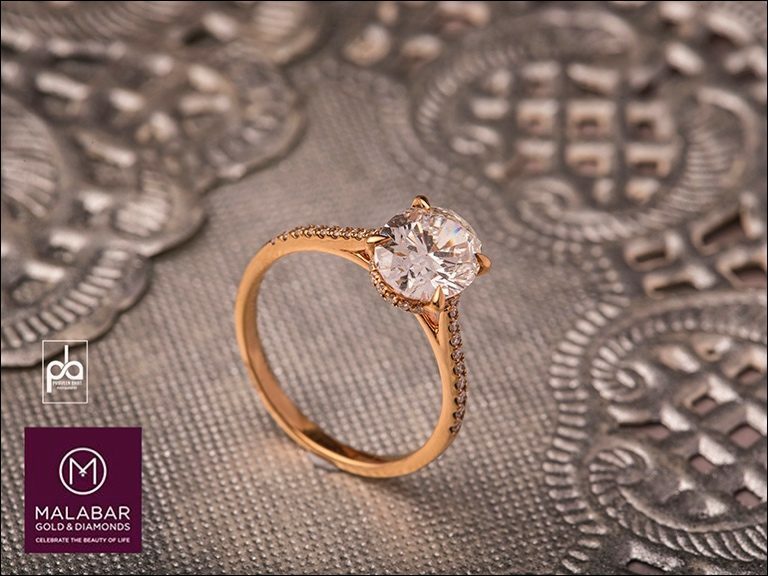 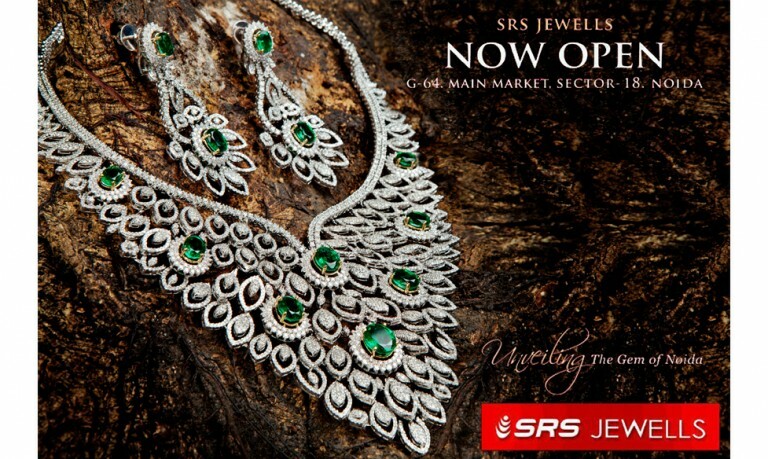 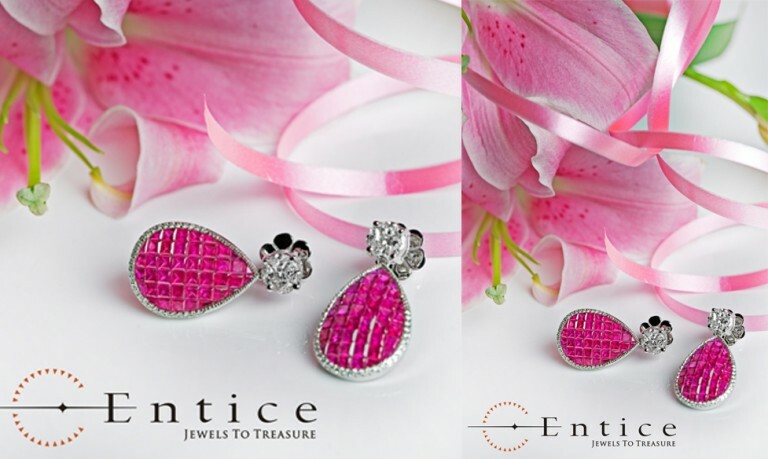 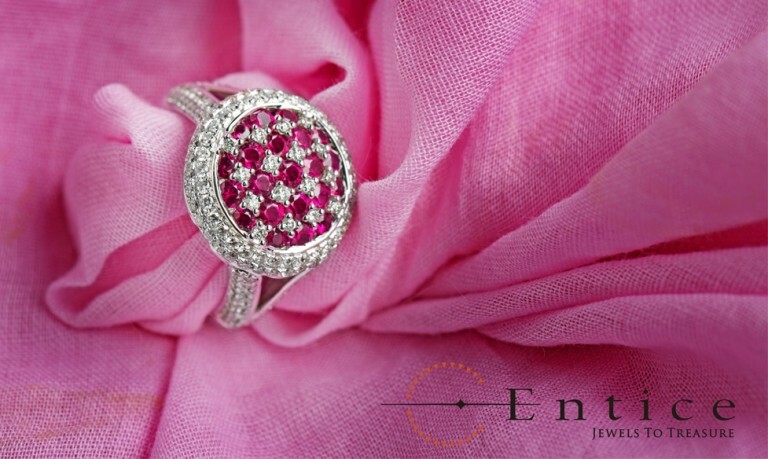 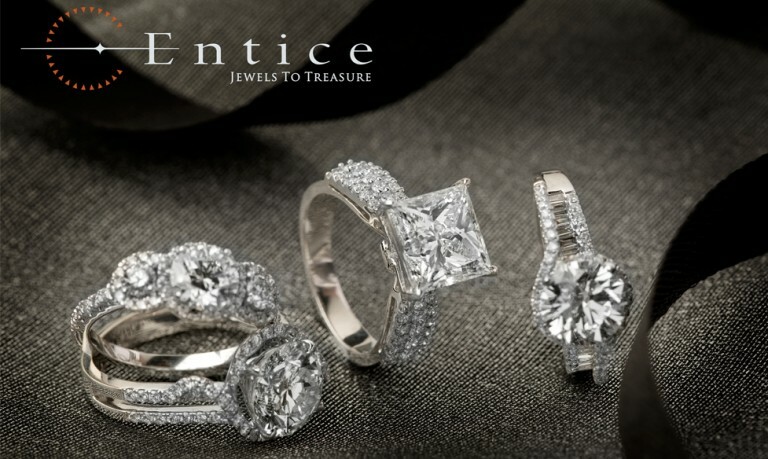 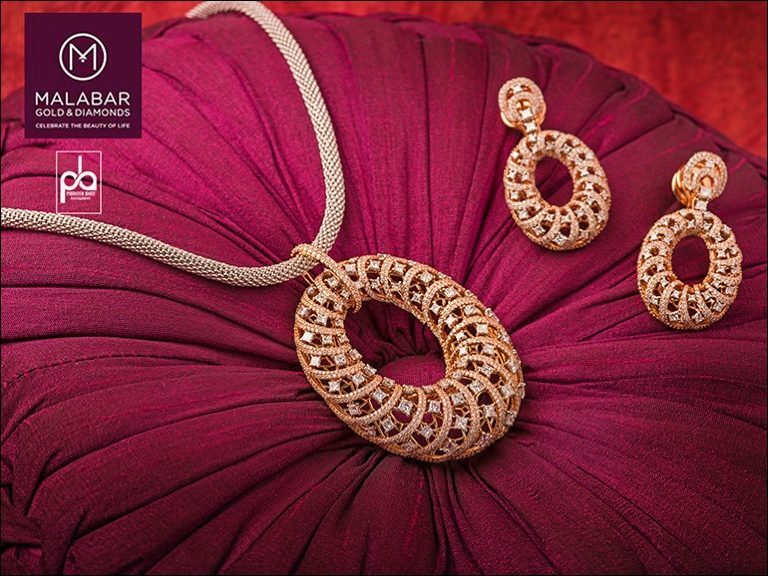 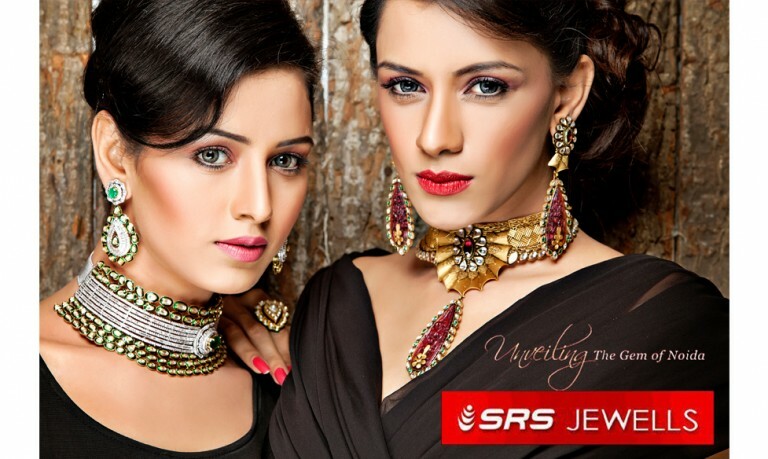 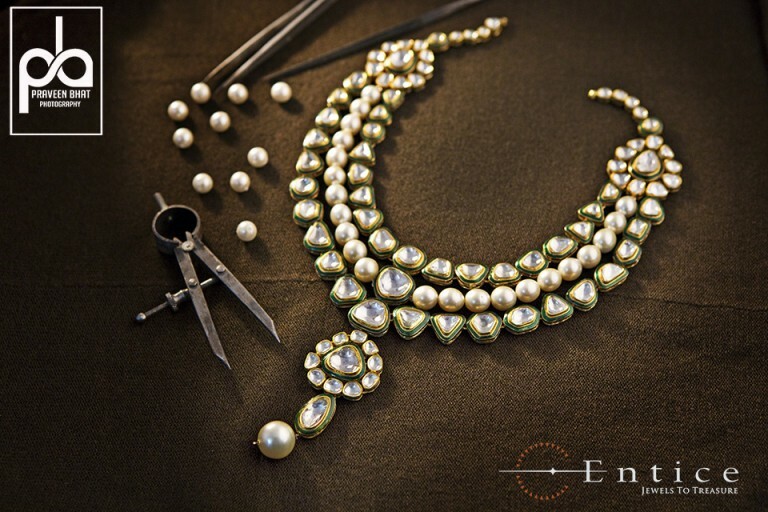 It is imperative to have the expertise and the necessary skill sets to be a best jewellery photographer. 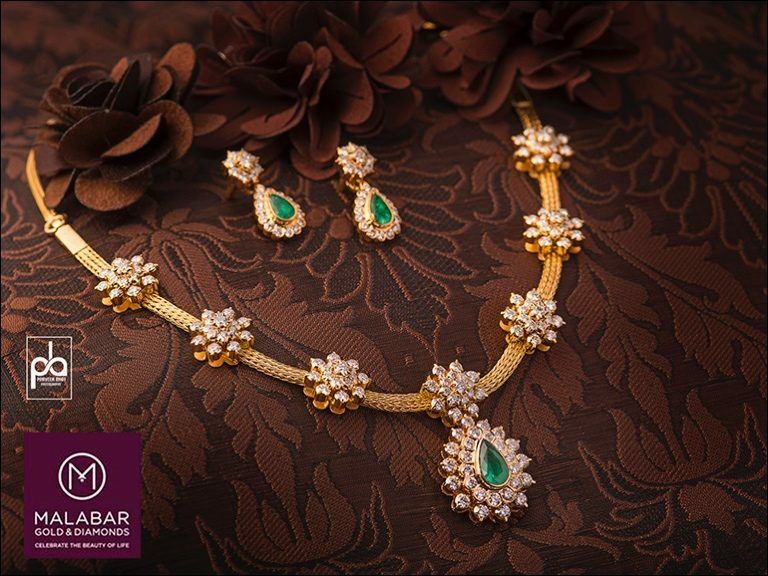 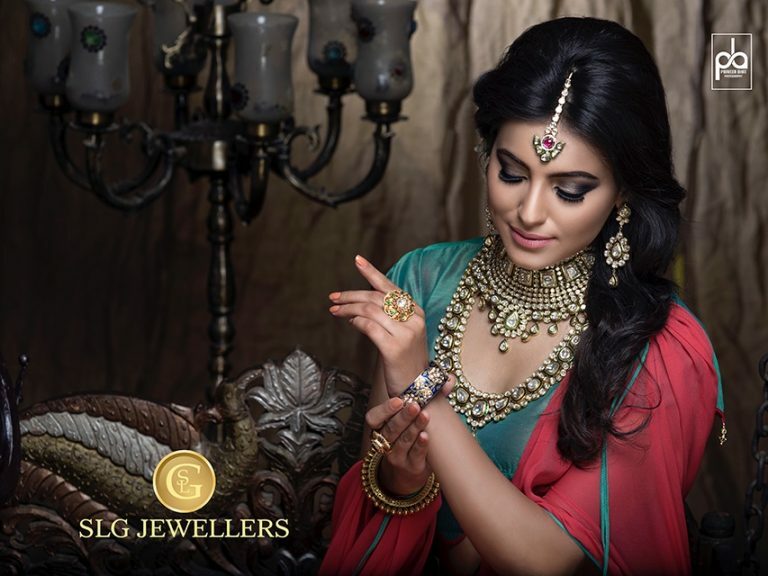 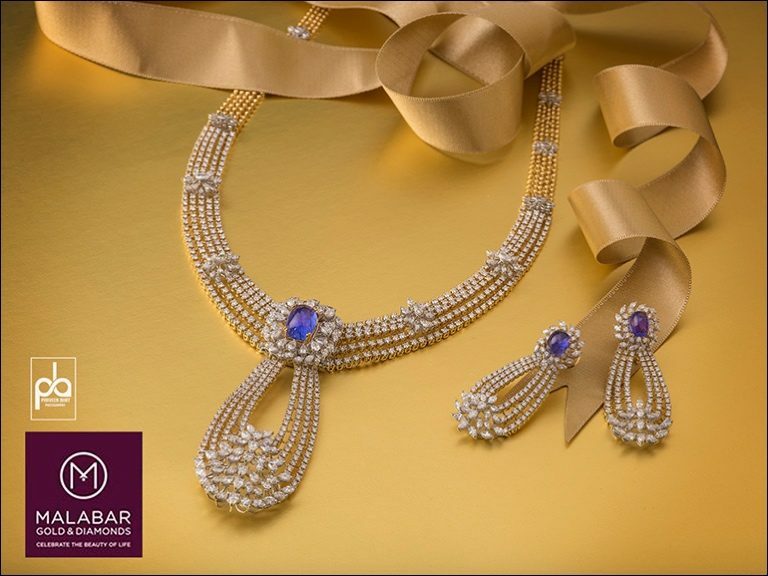 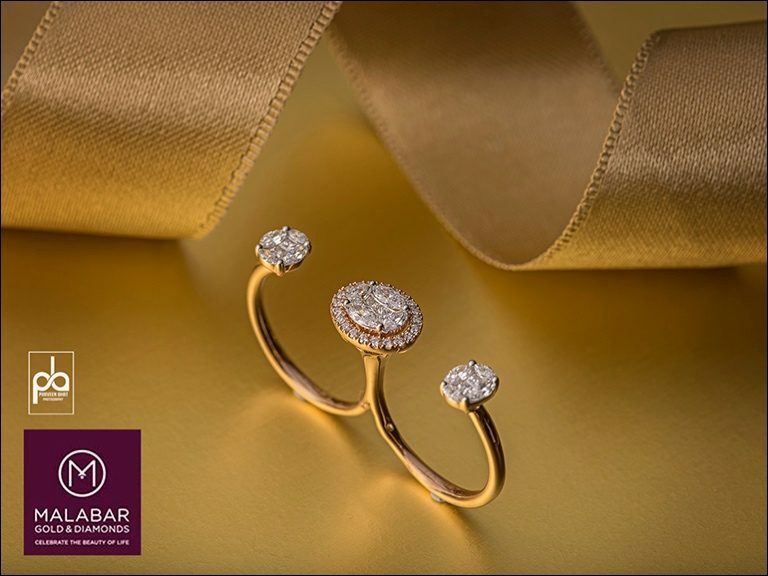 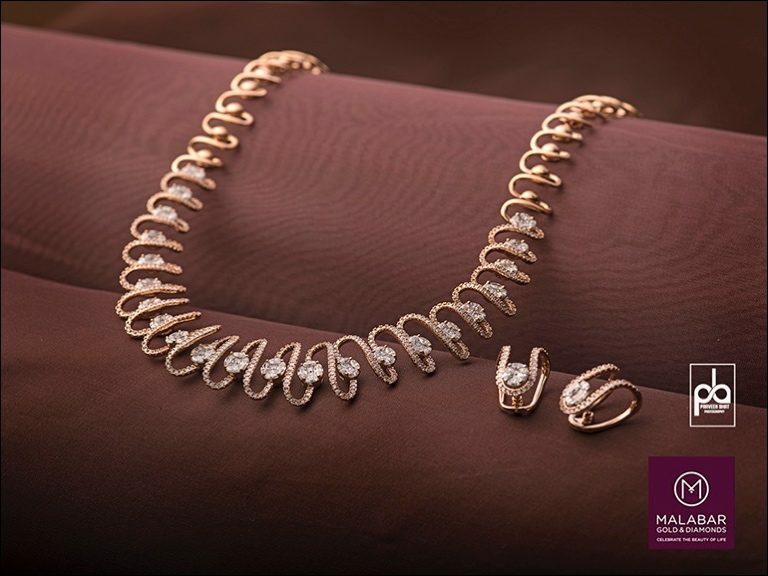 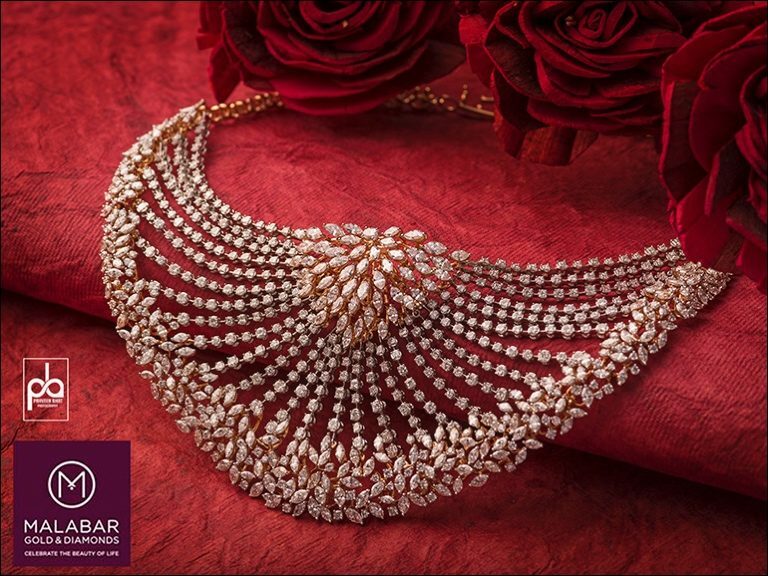 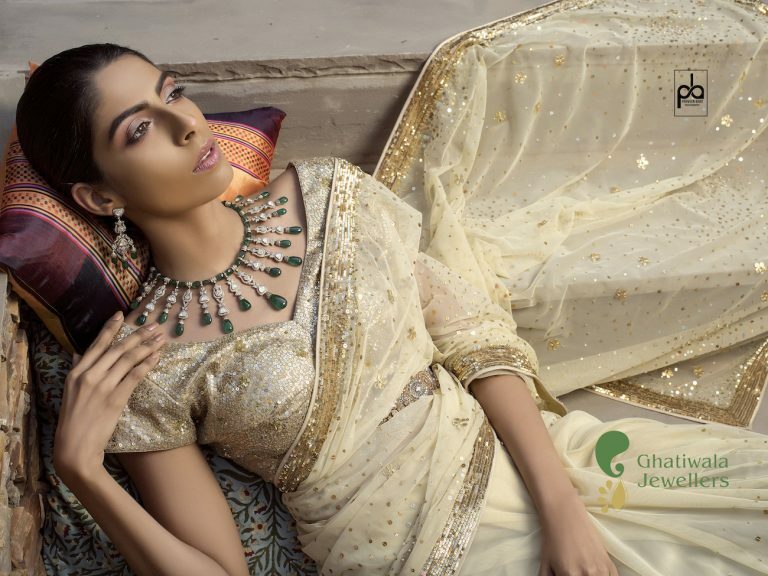 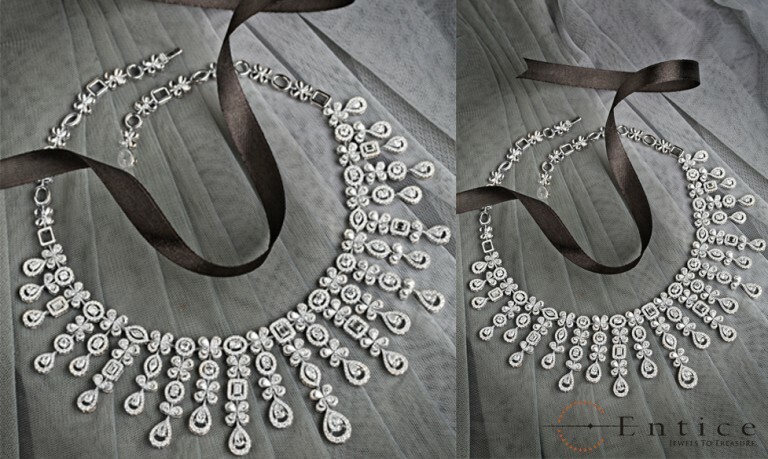 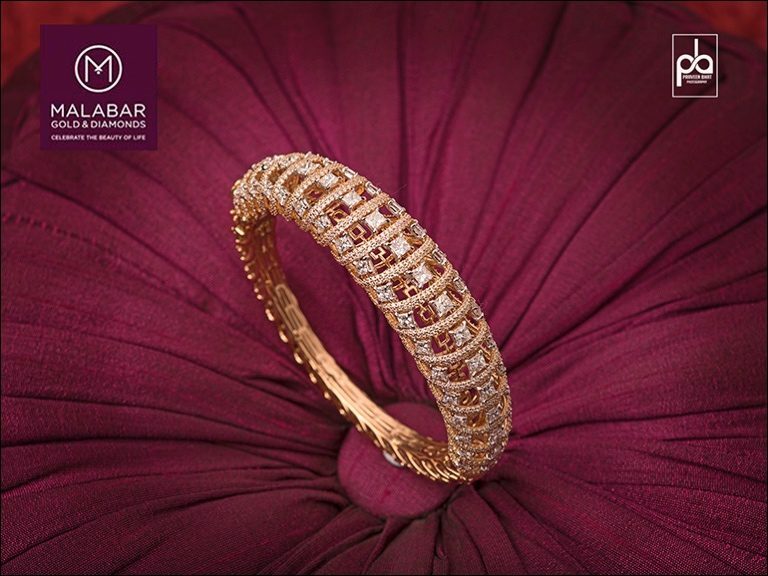 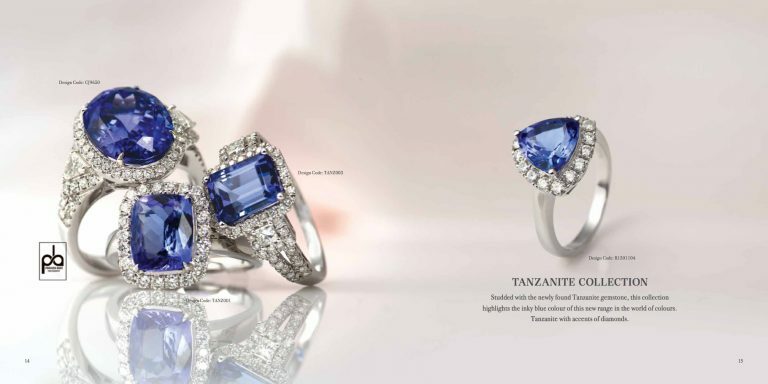 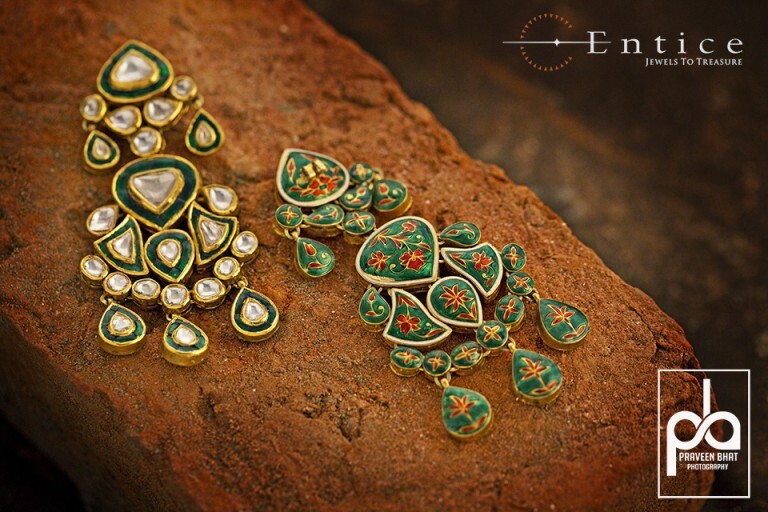 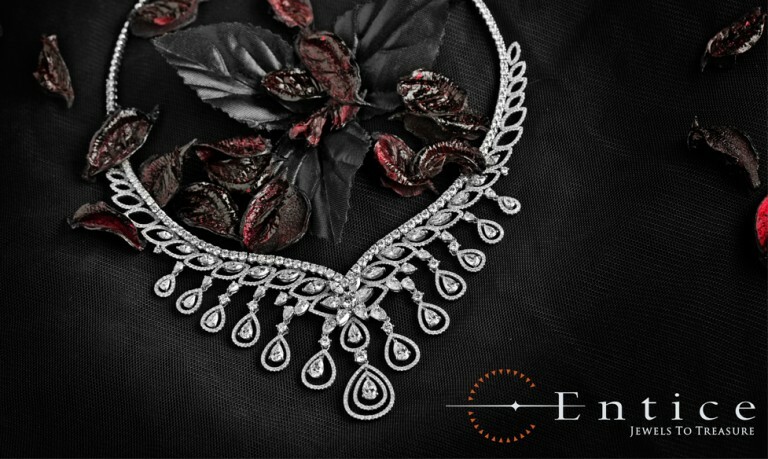 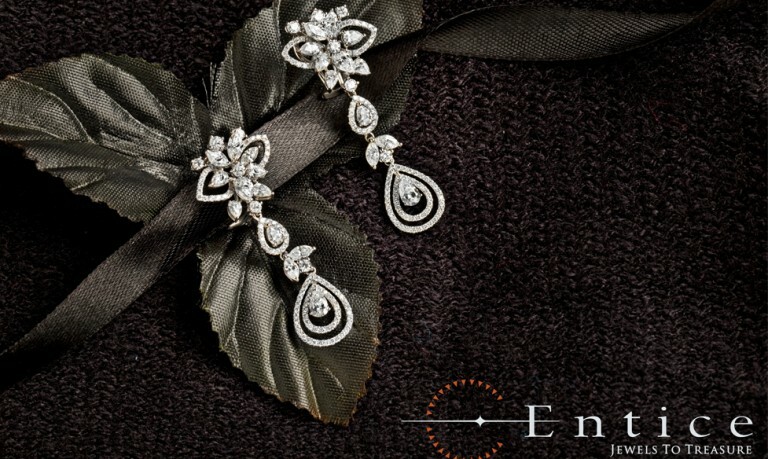 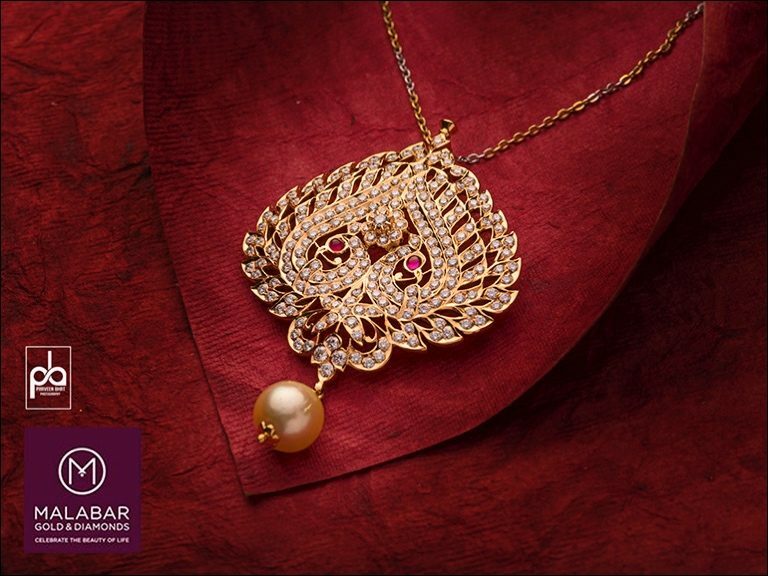 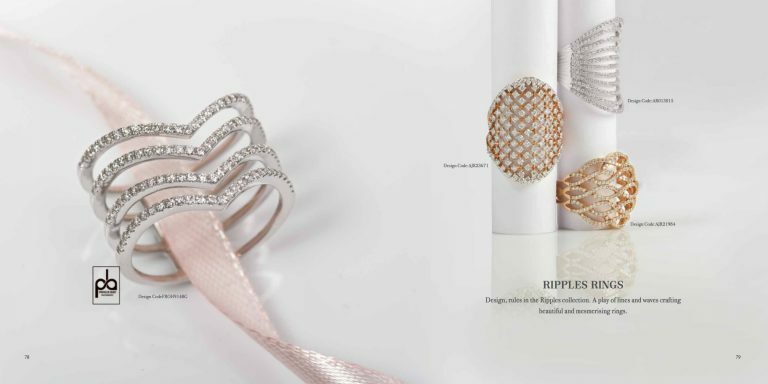 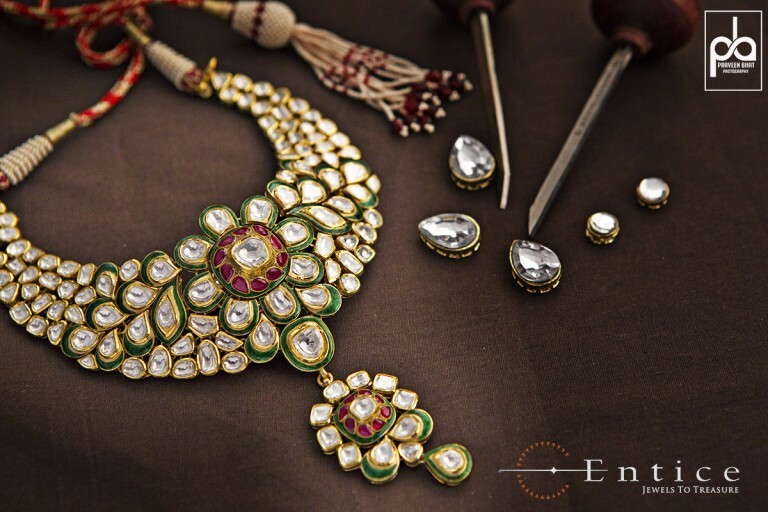 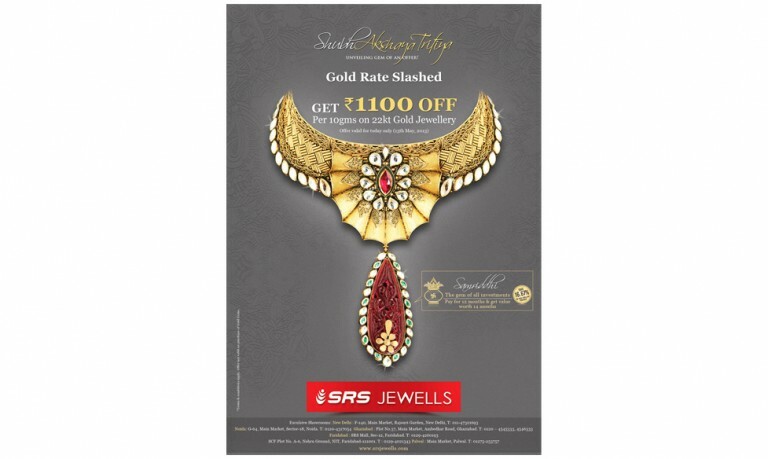 Any good jewellery photography involves accuracy in light and sharpness while capturing the image as well as exposure in generating the necessary sparkle required in the jewellery photography. 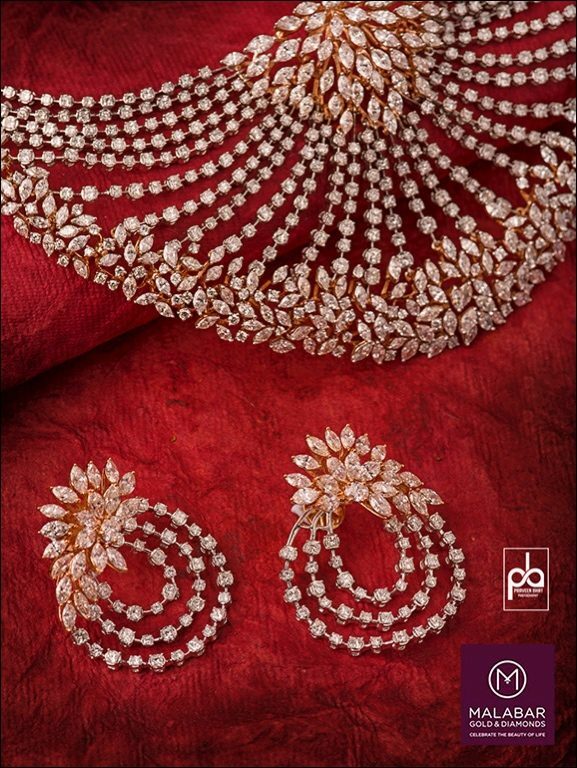 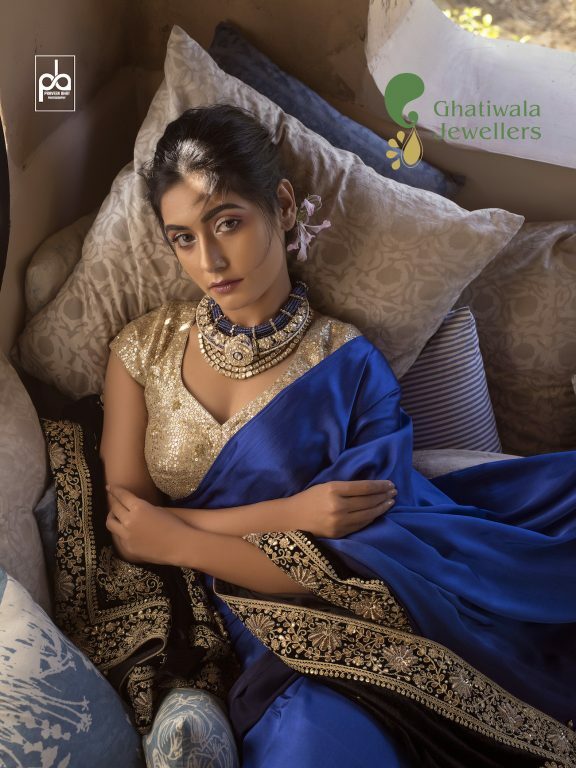 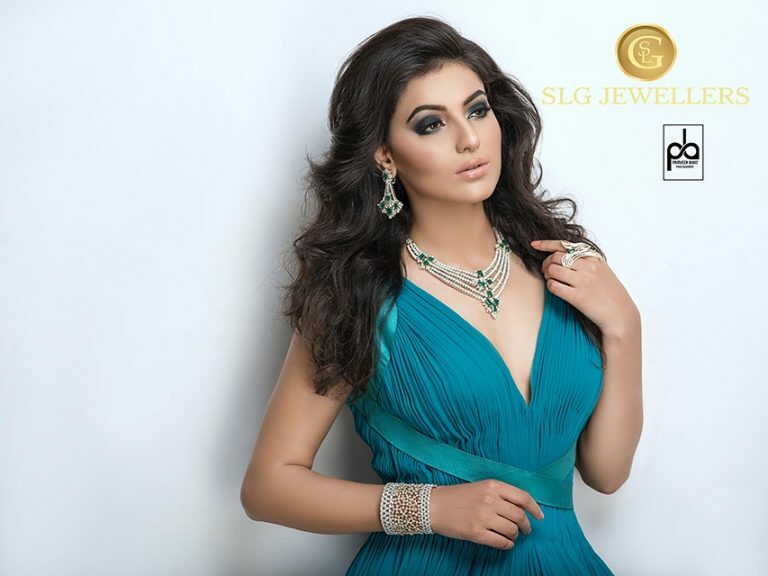 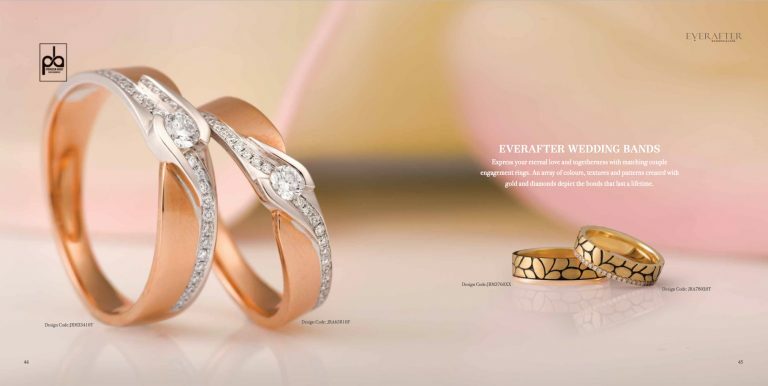 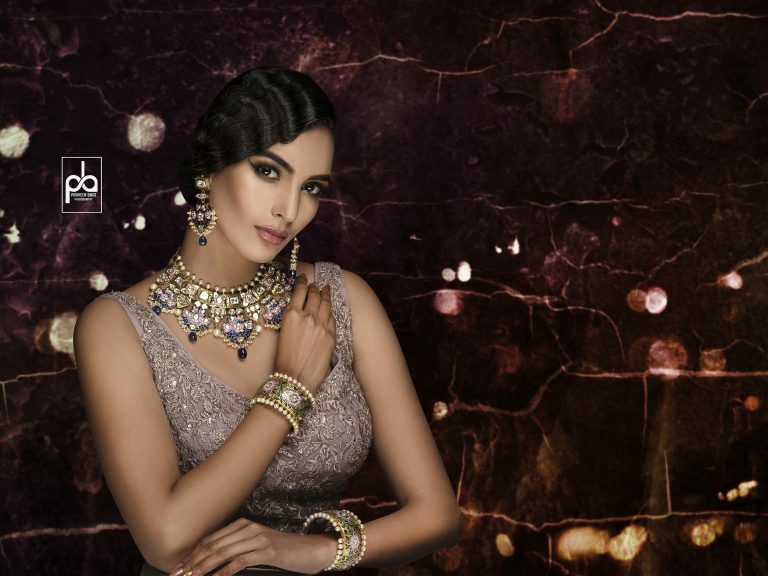 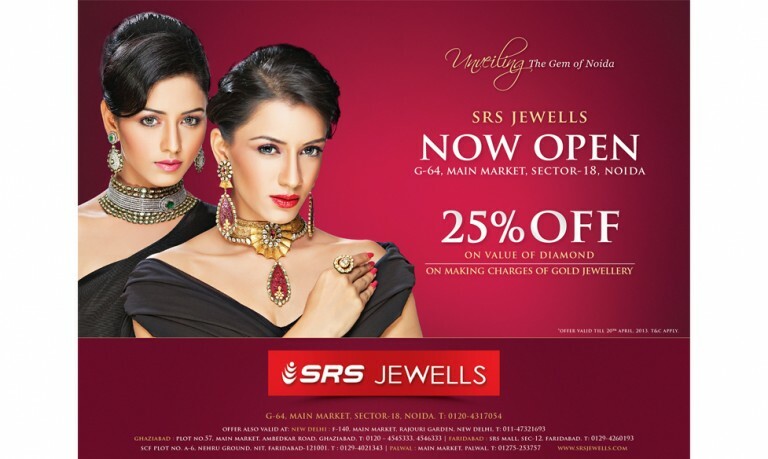 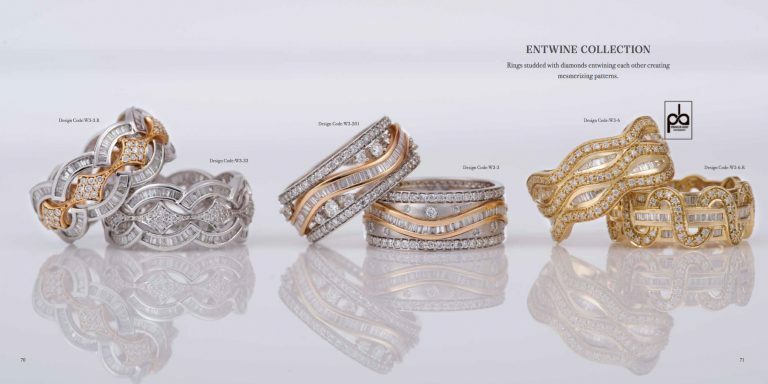 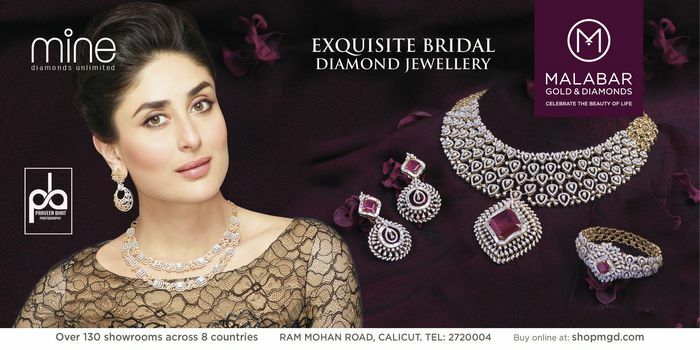 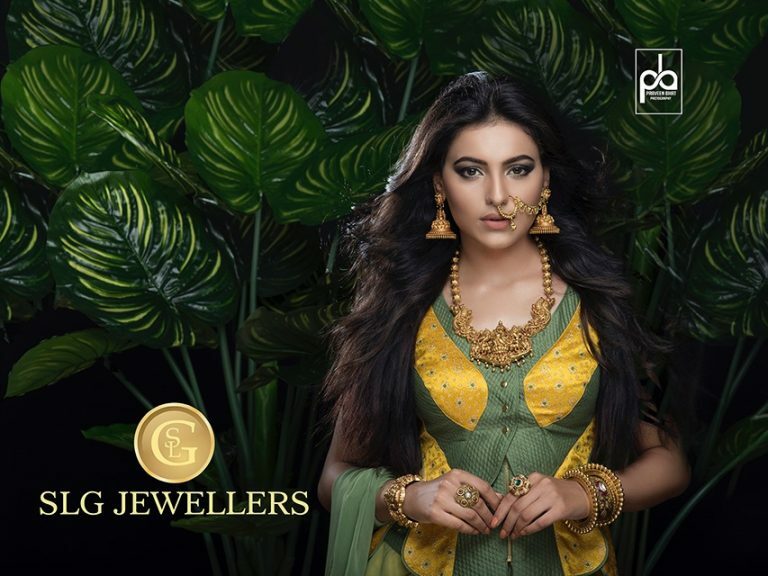 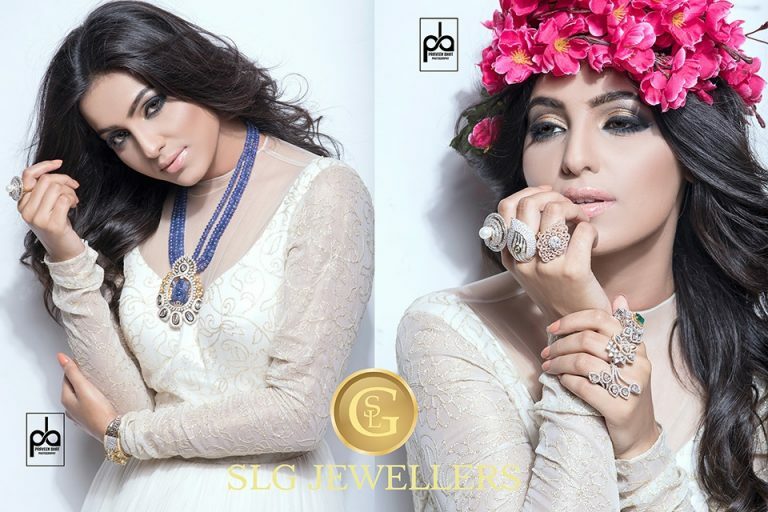 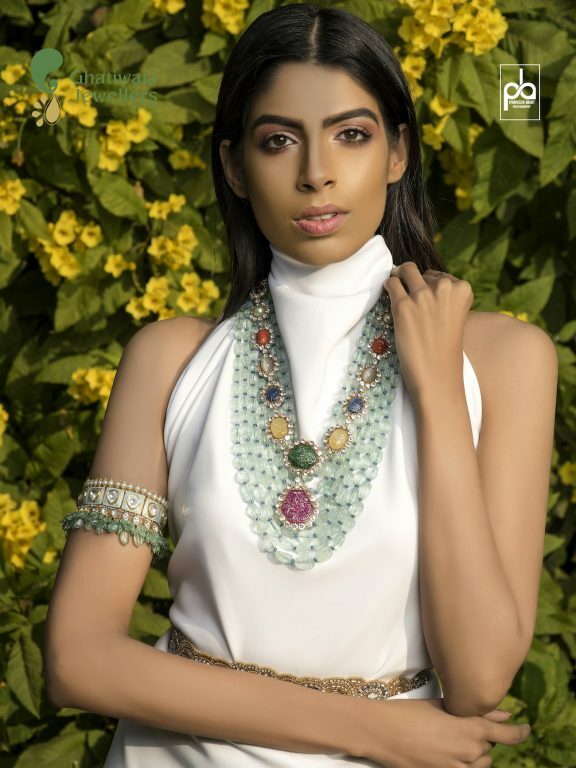 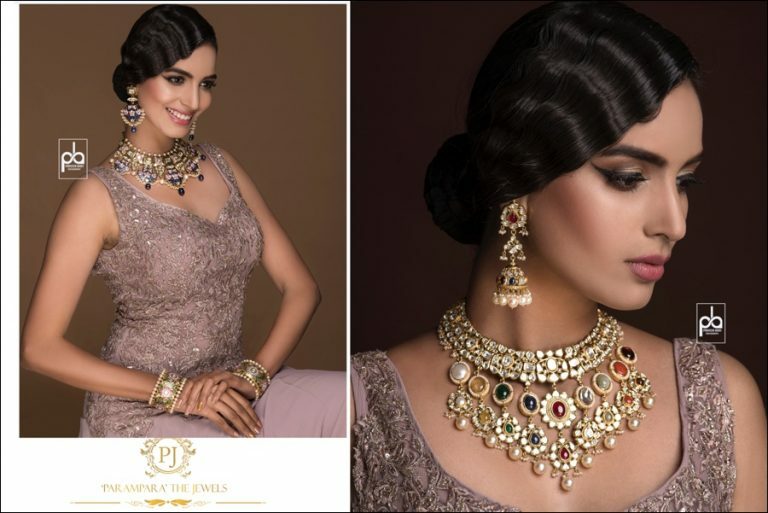 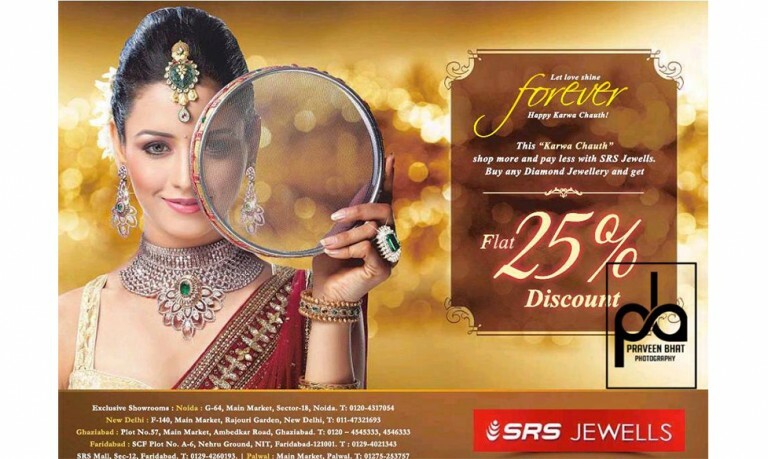 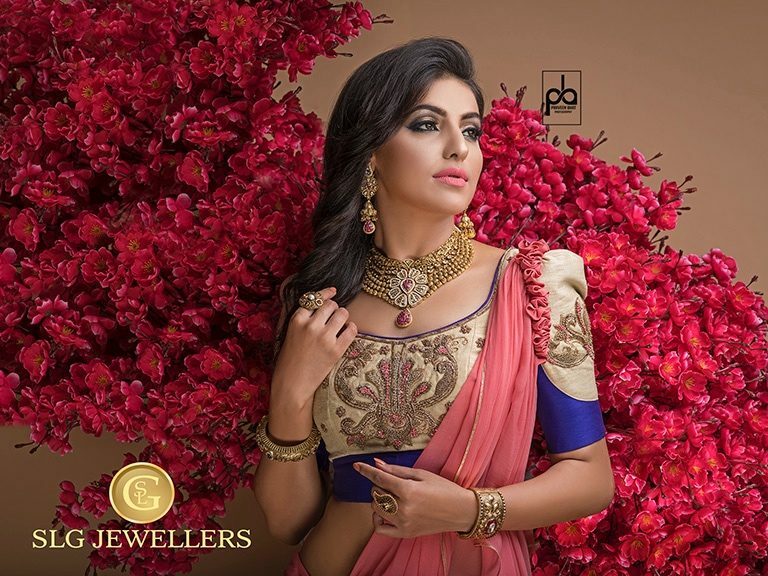 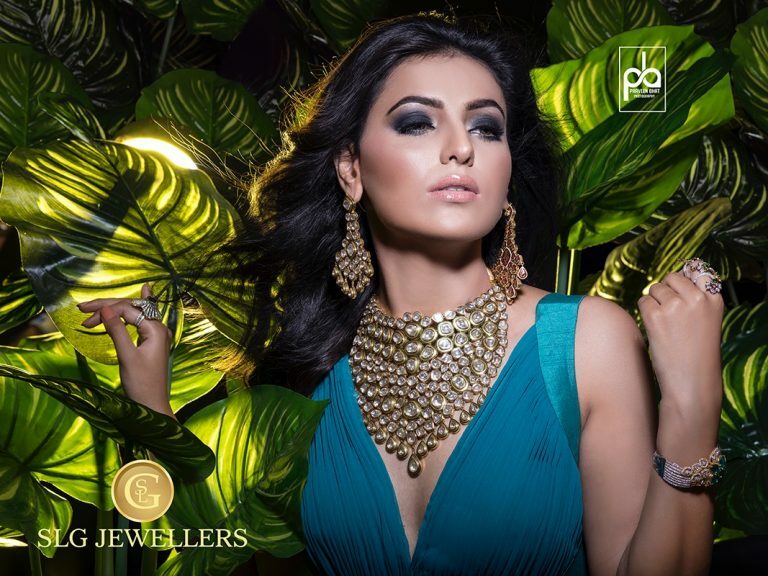 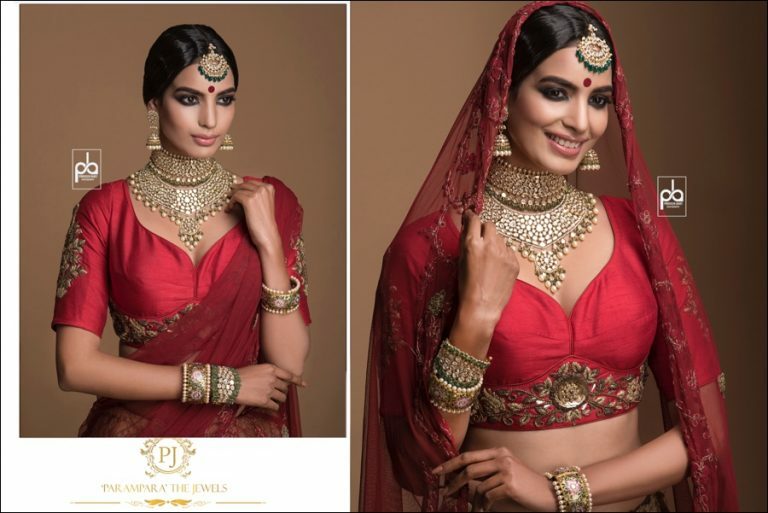 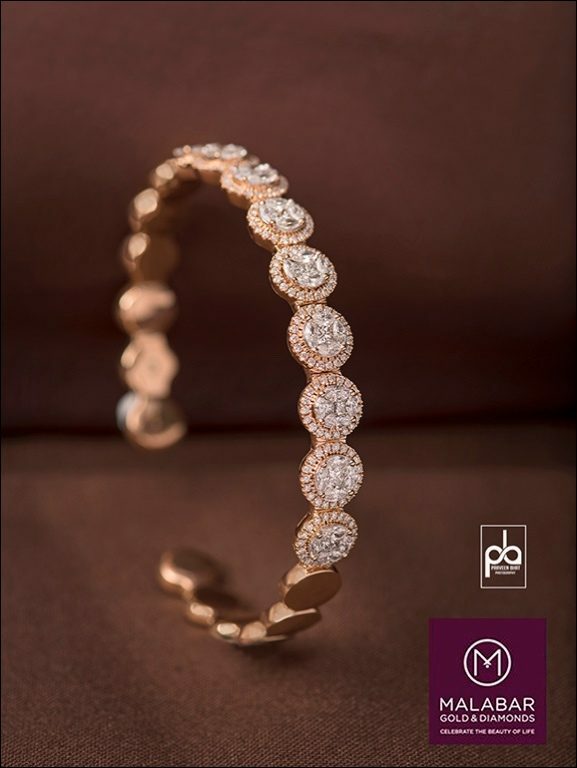 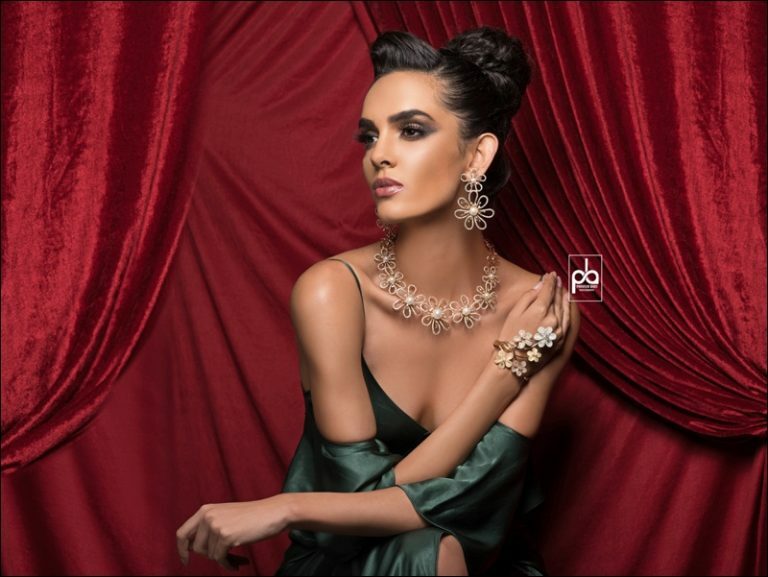 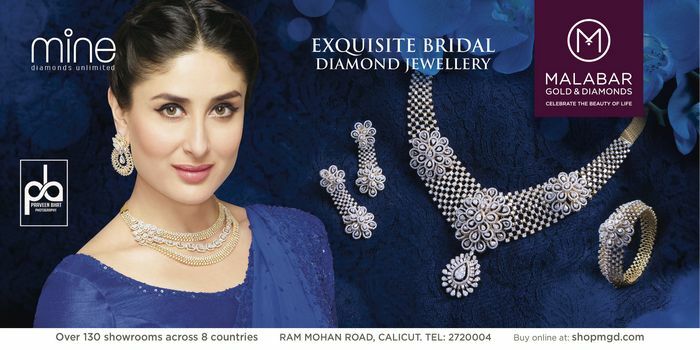 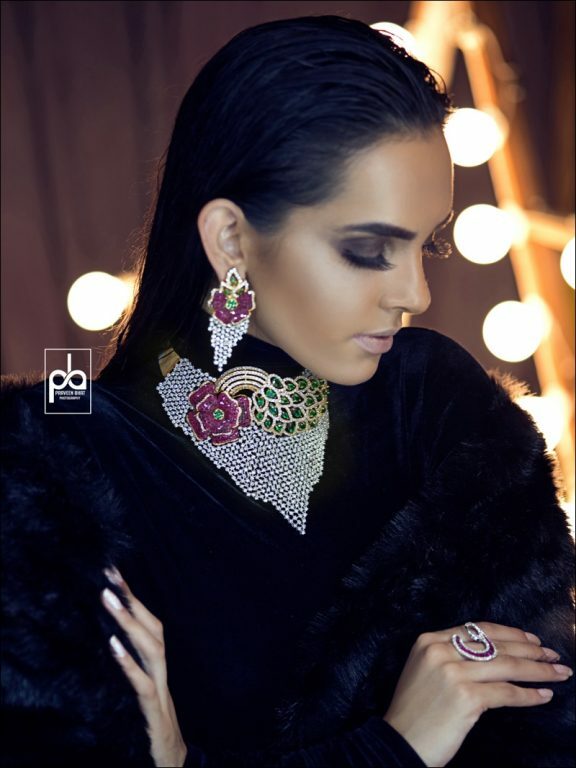 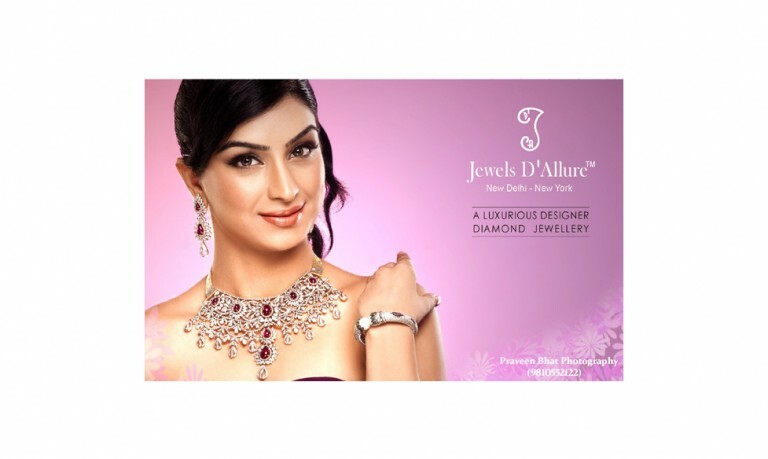 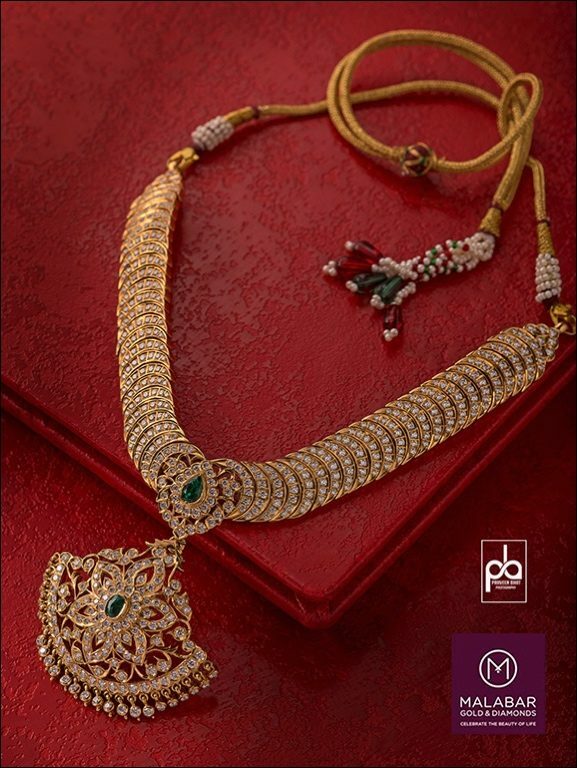 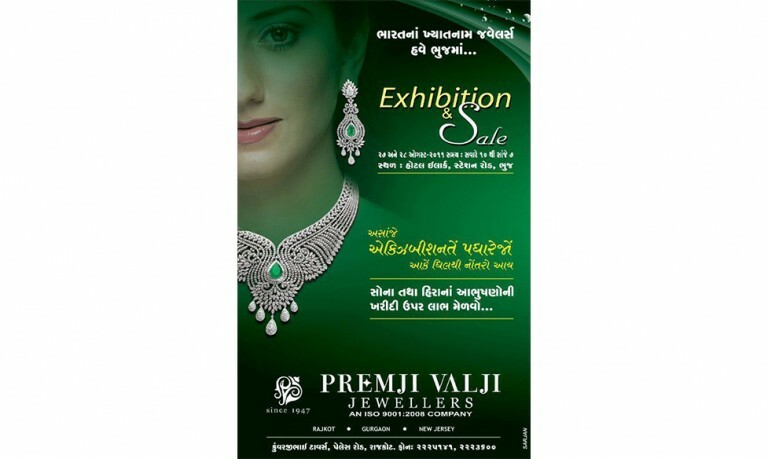 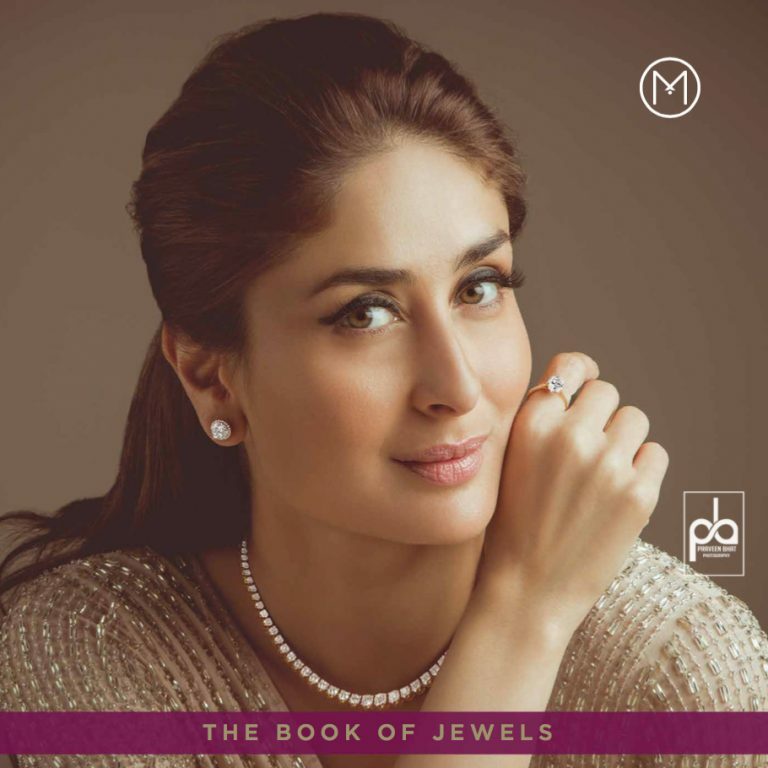 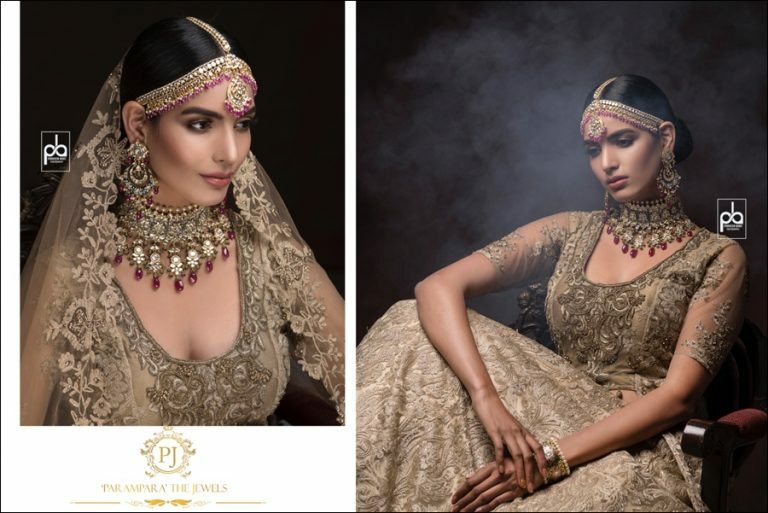 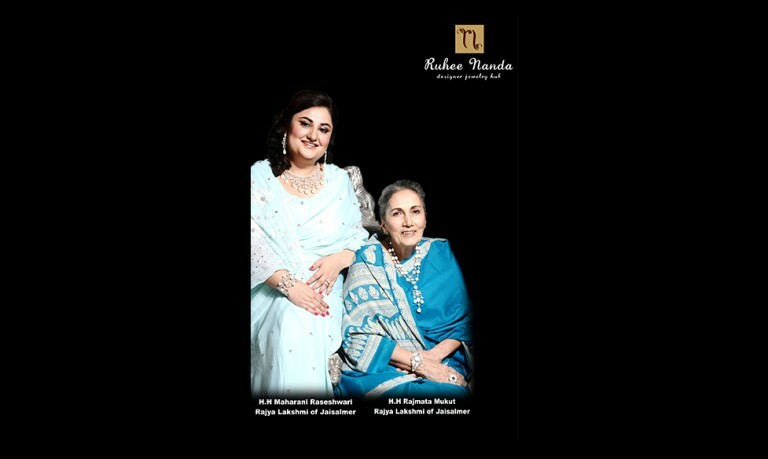 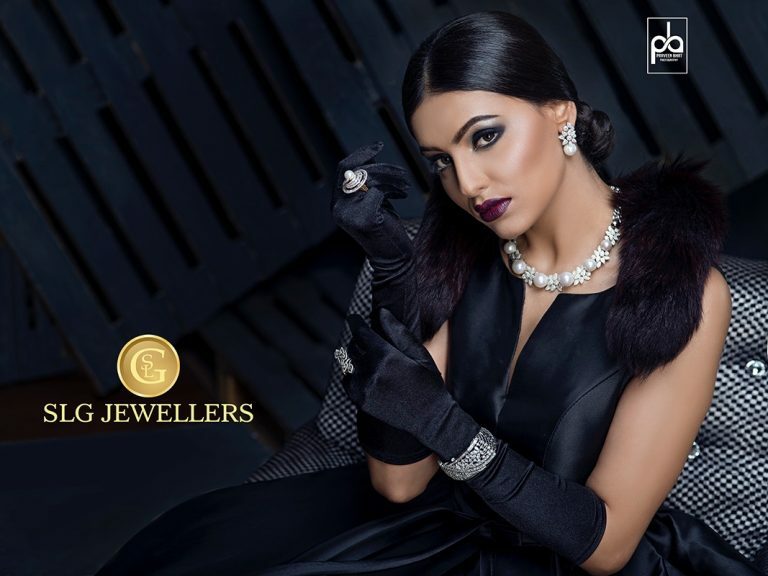 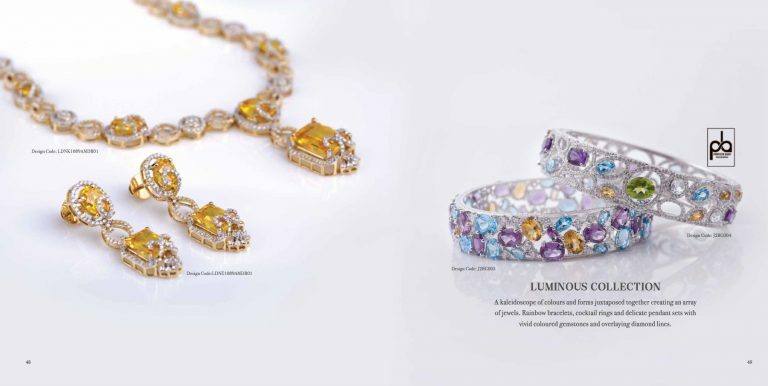 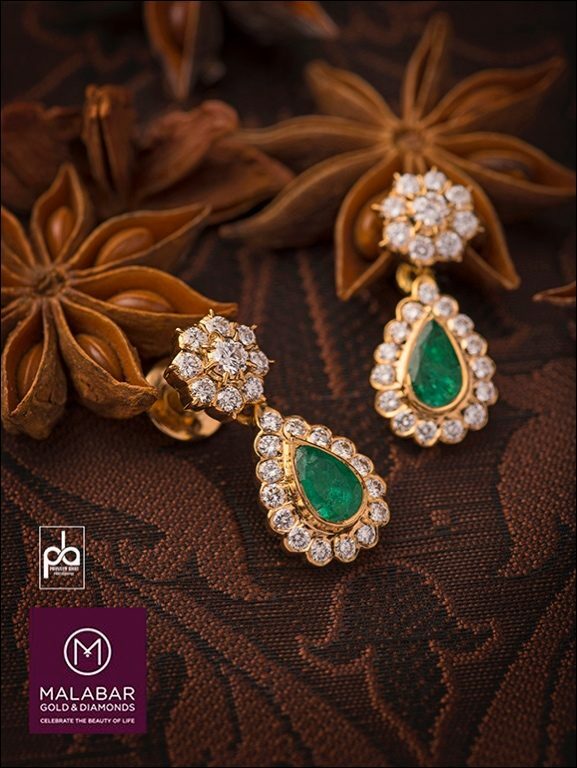 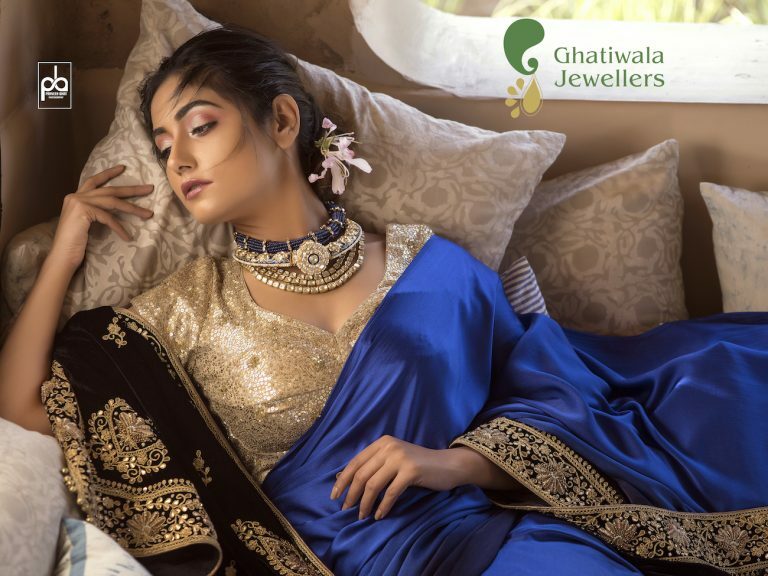 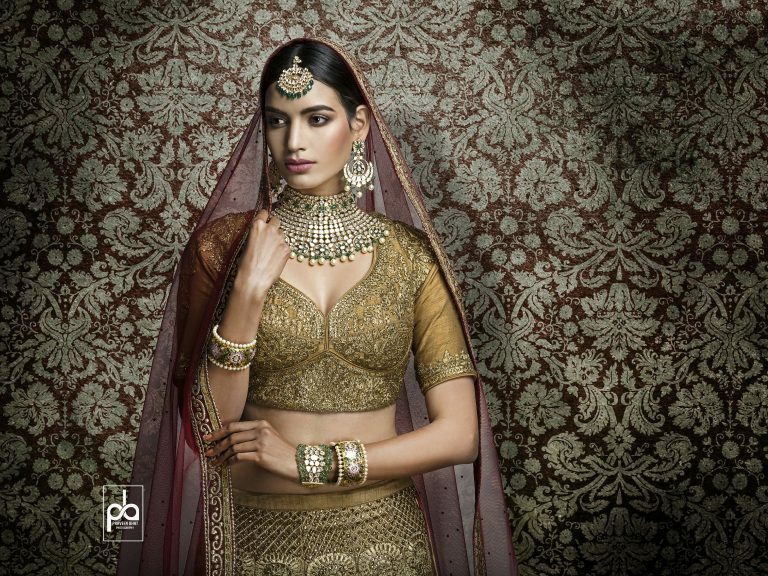 The aim of jewellery photography is to focus on the intricacies of the jewellery design and Praveen Bhat with his extensive experience of jewellery photo shoots especially diamond photoshoot has definitely carved a niche for himself in this category. 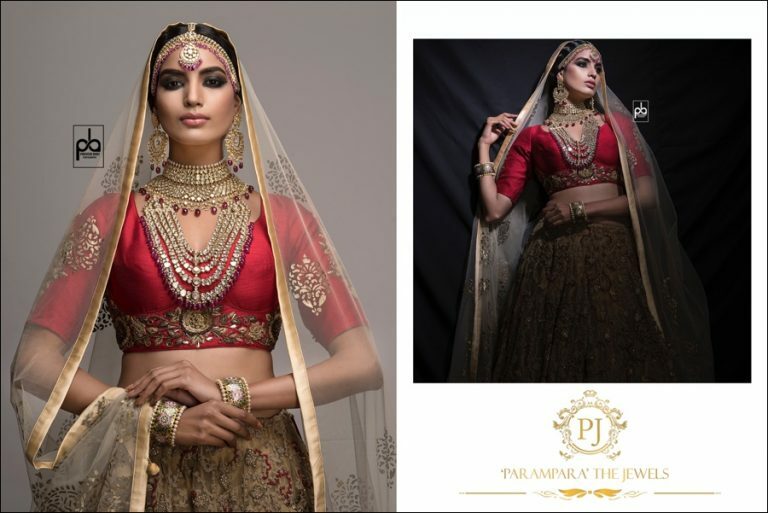 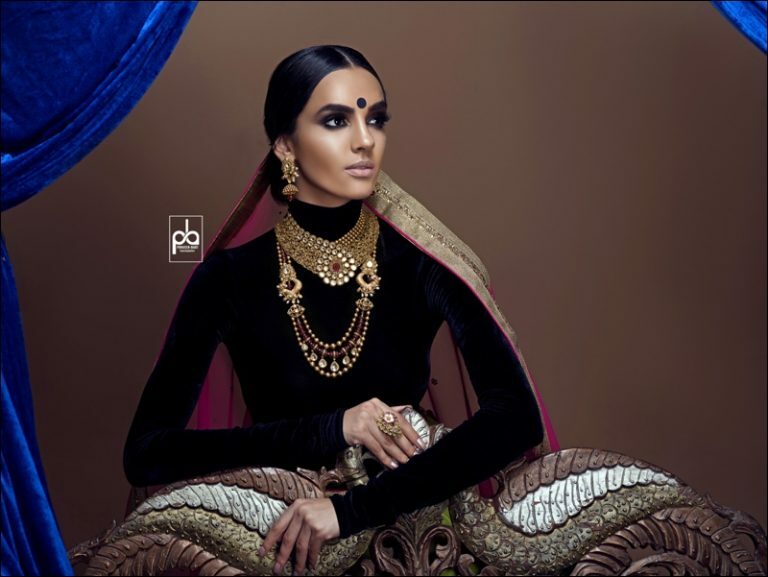 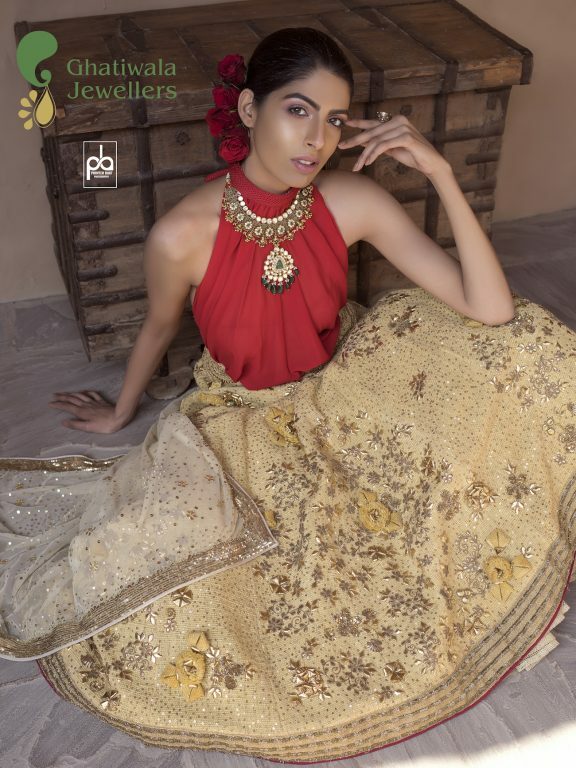 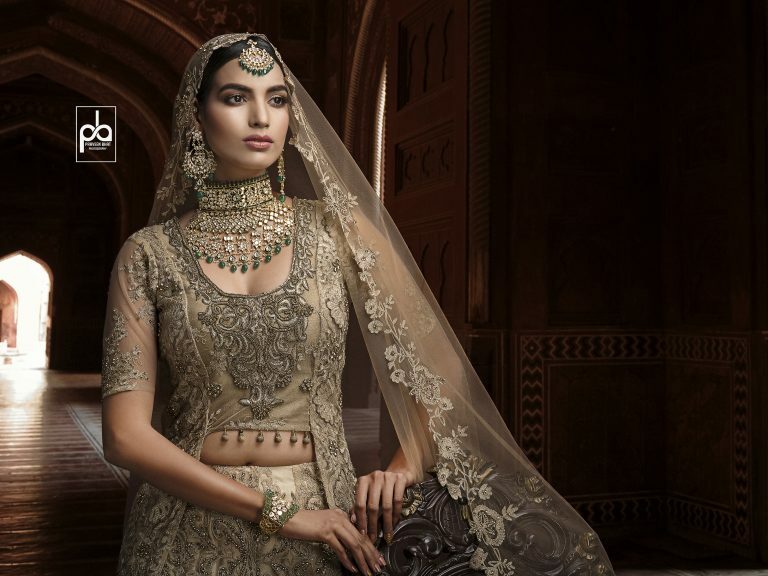 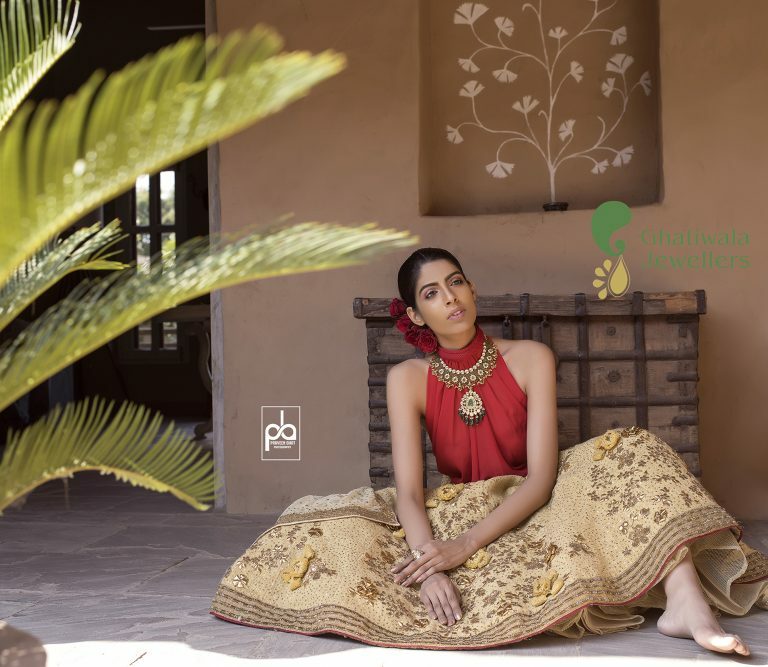 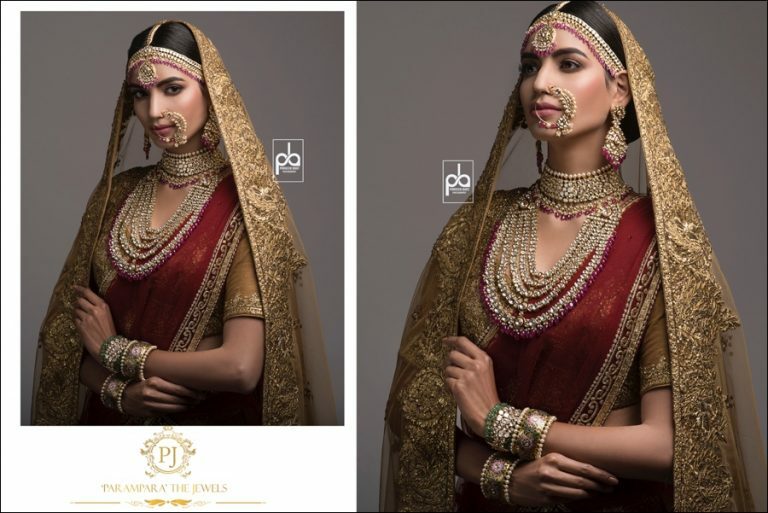 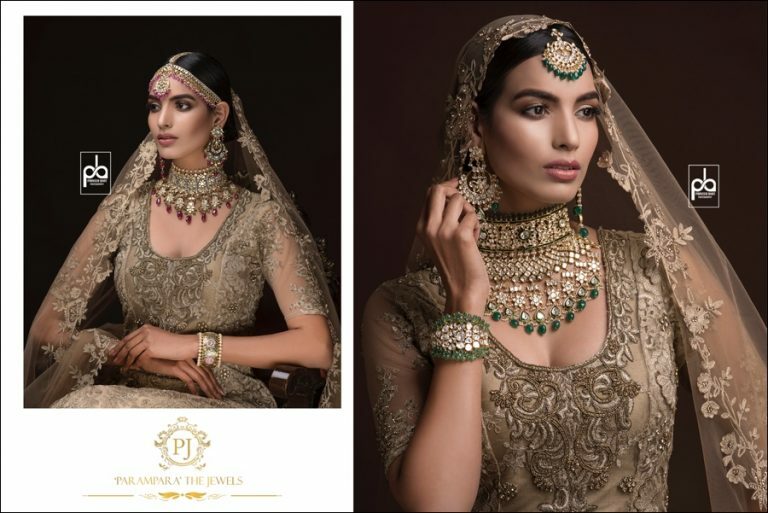 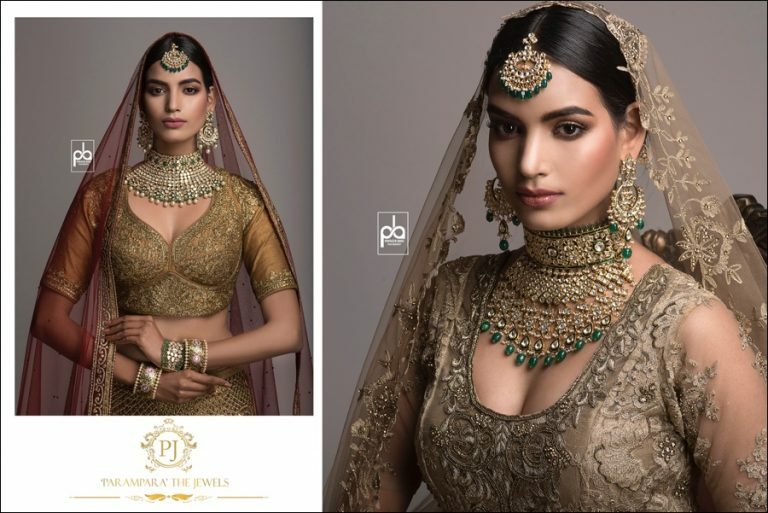 Apart from being the best fashion photographer in Delhi, India his work as jewellery photographer has also been appreciated a lot and his work has been published in renowned magazines like Elle, Bride ad Style, Gloria Magazine , wedding affair as well as Asian wedding.